Home/Uncategorised / MEDIA RELEASE 21st September 2015 CAMECO seeks EPA approvals on same day as Traditional Owners mourn the passing of treasured community member. CAMECO seeks EPA approvals on same day as Traditional Owners mourn the passing of treasured community member. Today as CAMECO release the Public Environment Review (PER) for the proposed Yeelirrie uranium mine, the community mourns the passing of the former Station owner. Yeelirrie station, the site of CAMECO’s proposed uranium mine is a significant place for both the white pastoral history and local Aboriginal people. Many of the local Yeelirrie traditional owners have strong and positive memories of living on country and working along side the pastoral lease holders at Yeelirrie before the station was taken over by the mining industry. 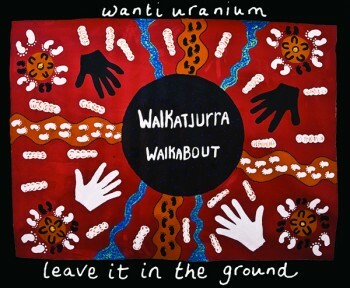 It has saddened local Traditional owners today to learn of CAMECO’s proposal to mine uranium at Yeelirrie has gone to the EPA, on a day that holds such great sorrow for the community.